In the heart if Baguio City's version of Manila's "University Belt" is the parking lot of one of the highland's premier learning institution, the University of Baguio. Joining the trend of weekend markets, it's outdoor parking lot at the corner of General Luna and Assumption Road serves as an ideal spot for this year's UB Christmas Bazaar. Up until the 18th was it available only during the weekends, but starting December 19th to the 23rd, and from the 26th to the 30th, one may shop to their heart's content daily. For those still in a crisis on what to get their loved ones this Christmas, the bazaar may just have what your looking for: from RTWs (ready to wears), overruns (priced lower than that of outlet stores: think Sisley blouses at PHP199, H&M dresses for PHP299 etc), to an assortment of educational toys and the latest toy designs, cosmetics, Christmas decors, lots of shoes (imported boots, wedge etc. ), handicrafts, , books, vintage wear, blankets and other cold weather wear, as well as fresh fruits, home cooked meals and snacks down to delectable baked goodies. 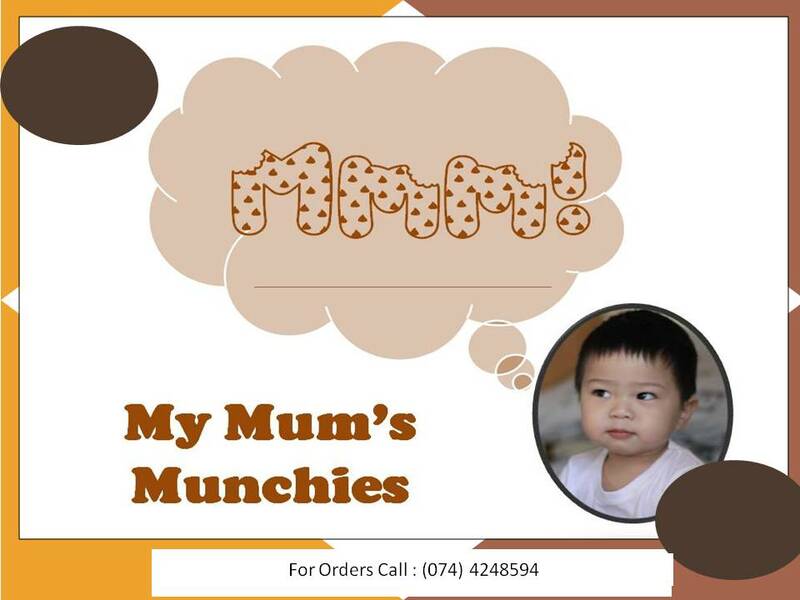 Speaking of baked goodies, do check out the booth My Mum's Munchies! Think soft and chewy cookies in these varieties: choco chip, choco choco chip cherry, choco walnut and cinnamon oatmeal. Try the to-die-for fudge brownies, butterscotch bars, lemon squares and blondies! They've even got rocky road muffins and choco chip ones and other made to order treats like blueberry cheesecakes, cupcakes and walnut crusted pistachio pies. These products also come in attractive packages both for the holidays and for the whole year round. So what are you waiting for? Power walk it or drive (ample parking available), there's a treat or a great gift idea waiting for you at the 2011 UB Christmas Bazaar!